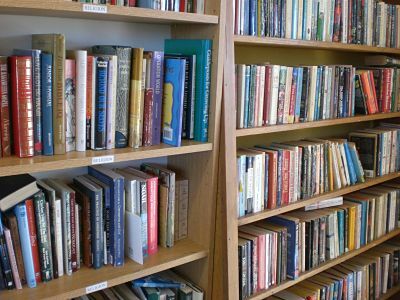 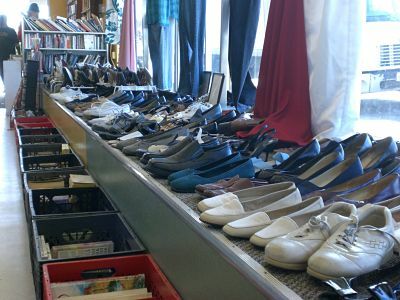 Proceeds from the Thrift Store are used to assist the Women & Children's Shelter, the Men's Shelter and to provide improved and more complete programs to meet the needs of the "whole person". 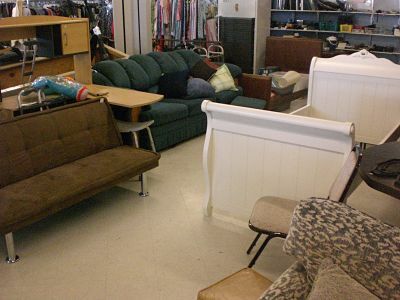 At the Rescue Mission Thrift Store, we carry a large selection of new and gently used products: clothing, shoes, furniture, housewares, books, toys, electronics, miscellaneous accessories and more for the entire family. 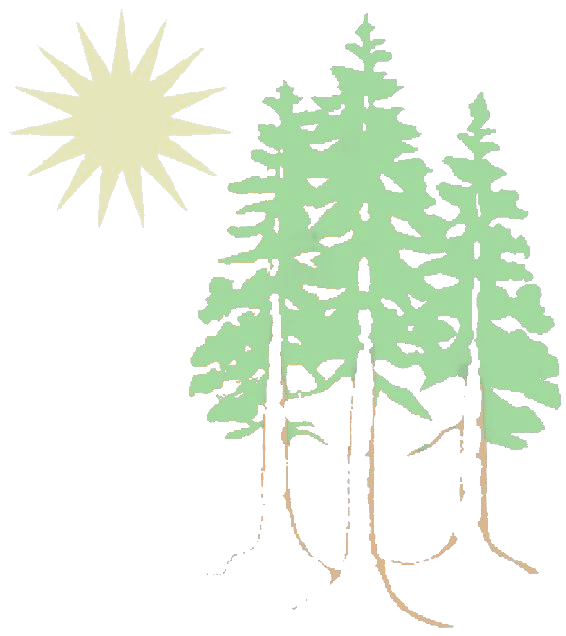 Our products are unique from day-to-day, so there is no telling when you will find that secret treasure. 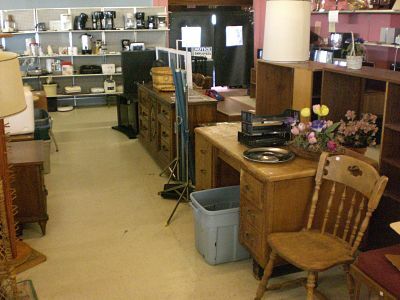 But with our daily discounts on select items, we are sure that you will find something to satisfy your taste and meet your needs every time you visit, so visit often. 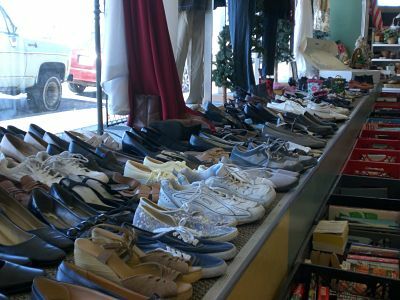 Save on casual, sport, and dress clothes at the Rescue Mission Thrift Store, where items are always priced to go. 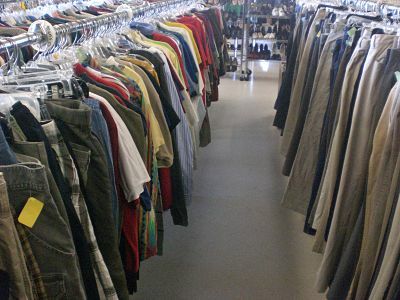 We offer unbeatable prices on regular and brand-name clothing for the fashion-forward family. 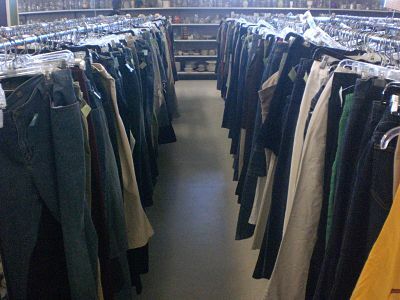 We carry a large selection of jackets, shirts, jeans, slacks, dresses, and much more. 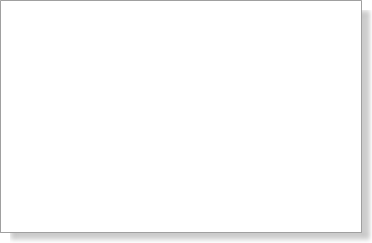 So shop now and save! 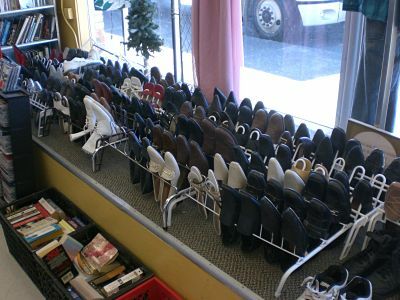 The Rescue Mission Thrift Store carries a large selection of shoes for the whole family. 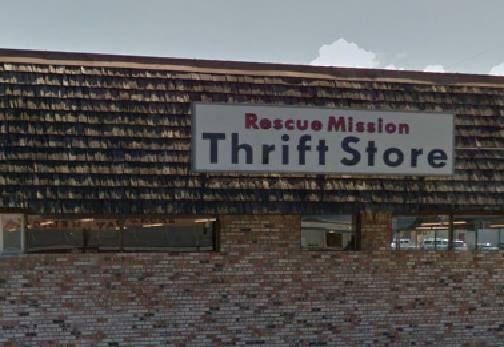 Whether you are a high-school graduate, college student, bachelor, on a tight budget, or simply looking for a good deal on housewares and other household items, the Rescue Mission Thrift Store is here to help. 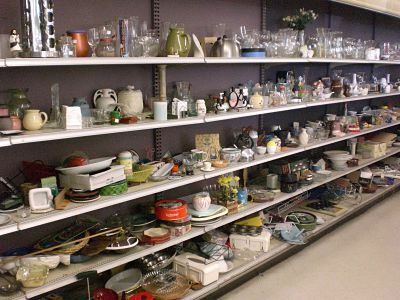 We offer everyday low prices on Housewares: glass/cups, griddles, kitchen utensils, plates, pots/pans, mixers/blenders, skillets, bakeware, coffeemakers, silverware, glassware, cookware and more. 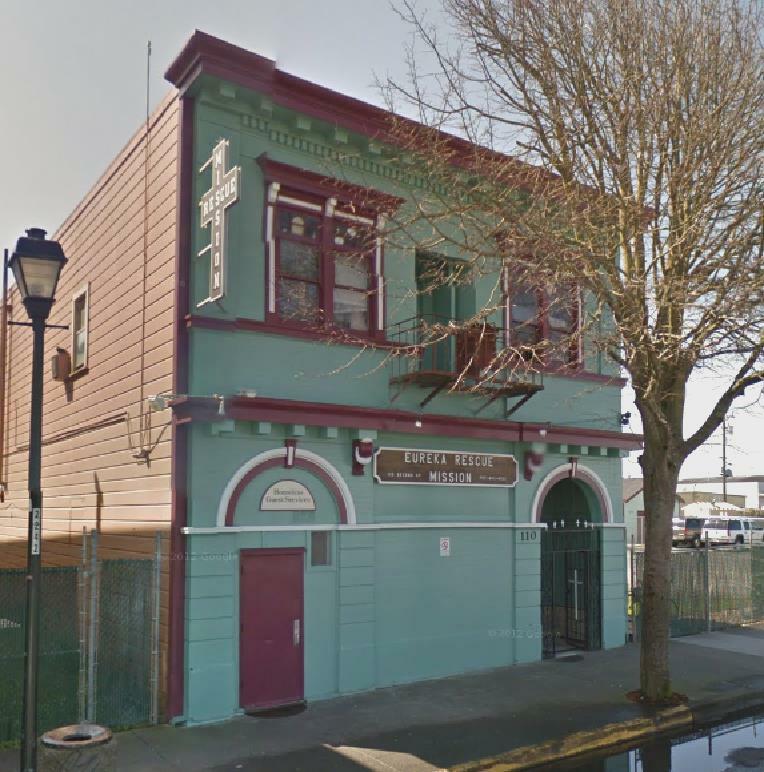 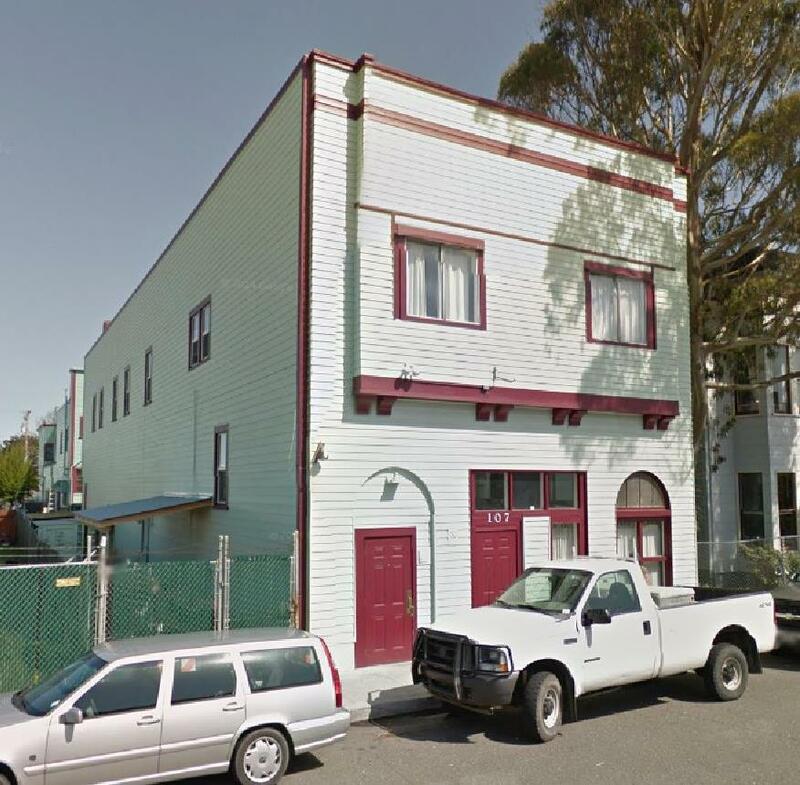 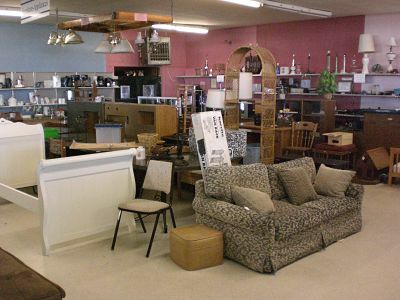 For affordable furniture, visit the Rescue Mission Thrift Store. 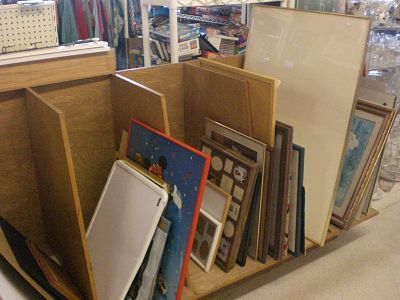 Often, we carry the following furniture items: Bedroom sets, chairs (upholstered), chests, cabinets, clothes, closets, coffee tables, desks, dining room sets, dressers w/mirror, end tables, folding beds/futons, high risers, high chairs, kitchen cabinets, kitchen chairs, kitchen sets, playpens, rugs, sofas, trunks and wardrobes, head/foot boards, throw rugs, table and floor lamps. 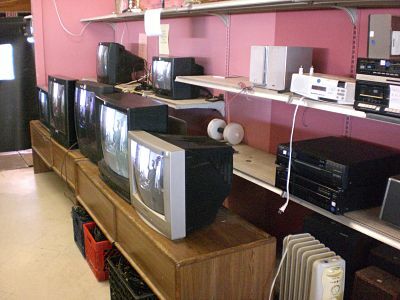 The inventory changes often, so be sure to check back often to find what you're looking for. 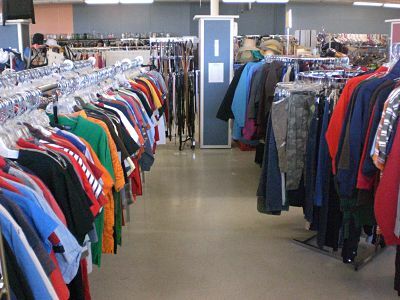 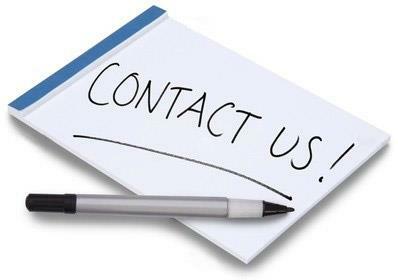 Apart from our wide selection of clothing, shoes, accessories, furniture, household items, toys, sports and games, books and housewares, from time to time, you can find a series of individual items. 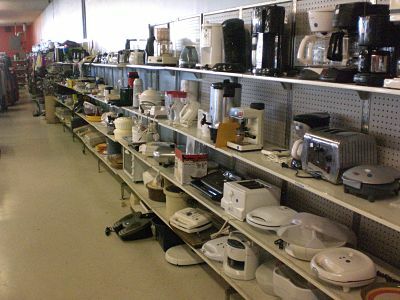 These include, but are not limited to; answering machines, copiers, typewriters, sewing machines, vacuum cleaners, radios, tvs, stereos, DVD Players/VCRs, edgers, luggage, umbrellas, knives, binoculars, video and camera equipment, washing machines, dryers, heaters, microwaves, workout equipment, jewelry and more. 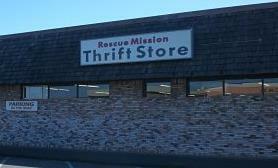 So visit the Rescue Mission Thrift Store today, and see what you can find. 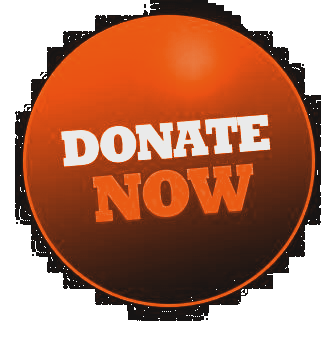 Guaranteed, whatever it is, you will find great value at an unbeatable price.